Life can be a challenge when you’re a witch under a curse, especially if you’re doing everything in your power to fight your destiny. Alex Dragomir thinks her life is under control. She doesn’t actively use magick and she hasn’t met a werewolf who can stir the curse within her earning her the title of ‘Ice Princess’. 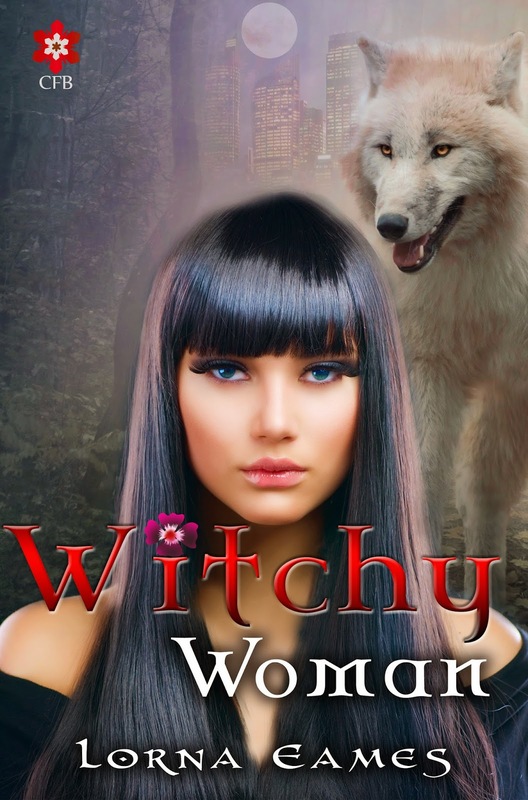 Everything changes when she comes under attack by rogue werewolves. Lock LeCount, enforcer and totally delectable werewolf steps up to be her bodyguard stirring the embers of the curse to life. Turning back to the magick Alex once fled seems her only option but it draw her closer to Lock, as they discover the ability to meld their preternatural powers to fight the enemy. Along with the curse comes her uncontrollable response to Rumor, the enigmatic bad boy who attempts to lure her to his bed. Fighting new found feeling of desire and finally facing her magickal heritage takes its toll on her sanity, making her question everything and everyone. Who can Alex trust and will her growing powers be enough to save her from the fate awaiting her?